Getting lost in an unknown location is easy and it is difficult to find places around you when you don’t have any idea about them. Sometime you don’t know where to dine in your own city and while shopping, you have a tough time finding the shops offering best deals. It is even more difficult to find shops offering unique services like face painting, tattooing and all such things. Not to worry anyone, now there is an iTunes app, to solve your problem related to places. 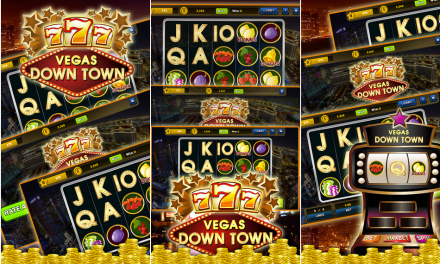 The app is known as Facearound introduced by Business Competence, and it is based on the concept of social networking. The app is inspired by the friend support in Facebook and thus it taken help of the Facebook members and other users in finding the best shops, deals, restaurants and all those places around you. This means, Facebook users and other app users will let you know about the clubs and other places in the location you are searching for. So, even if, you are new in a location, you can yet find the best deals, best places to eat, and even the best places to shop. You can not only locate places around you, but you can actually find places in any location you ask for. Be thankful to the Facebook users because they are the ones who are going to help you find your destination. They would be saving your money in a way as there would be information about deals that are affordable. The interface looks more like the Google maps, with the denotation of places. You can find all sorts of places like restaurants, shops and many more things. The marking of places are given according to distance from the base location. 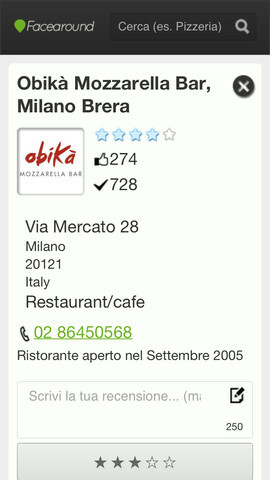 For example, the closest restaurant is marked as 1, the second nearest as 2 and so on. The search of places covers a large area and is pointed by the answers provided by the Facebook forms. The network connects directly to Facebook without a need of the registration form. 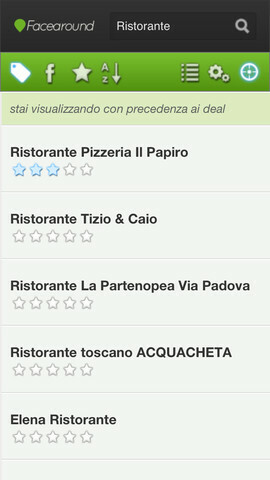 Just turn the app on, search for the location and item and the result would be displayed within a very short time. The version 1.1 of the app cost only 17.8mb space in your device. 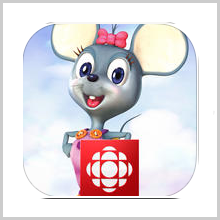 The app can be used both in iphone and iPads. You can invite your friends to use the app directly. The app is currently available free. Scrolling the map is kept easy with Facearound. You can also check out the tutorial available at http://vimeo.com/50877828. 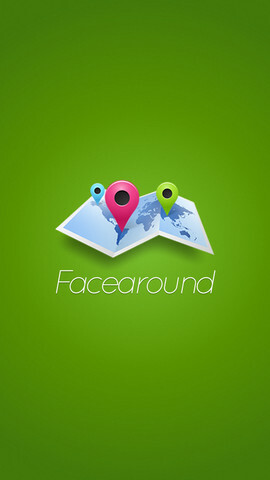 Facearound is a Facebook inspired app that keeps Facebook for support. The app uses the views and findings of the Facebook users and other users, and it is quite useful in finding places, shops and all other things even in unknown locations. 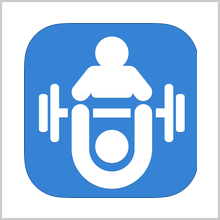 The app is designed for all sorts of requirements, and not just restaurants. You can find unique destinations through this app and that too, without much effort. NextBuzzam Radio – Build your radio, just the way you like it! 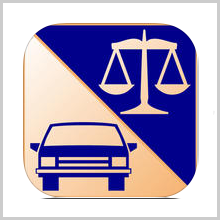 AUTO LAW PRO – IF YOU HAVE ROADS IN YOUR TOWN, YOU NEED IT! MIA-THE HAPPY HELPER – A BEAUTIFUL SURPRISE!